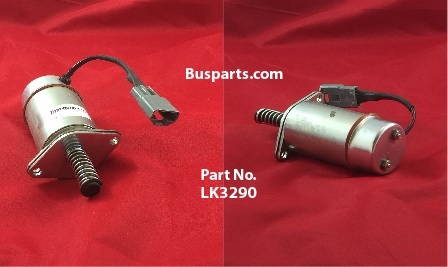 Sorry, we don't offer complete fuel tanks, but we CAN help you with replacement sending units, locking caps, control relays, fuel shut-off solenoids, and fuel filler door locks. 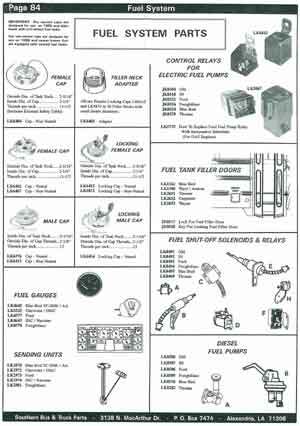 Also, if you have a bunch of Internationals in your fleet with dashboard clusters that have "gone crazy" (won't show the correct fuel level), we can help you with that too. 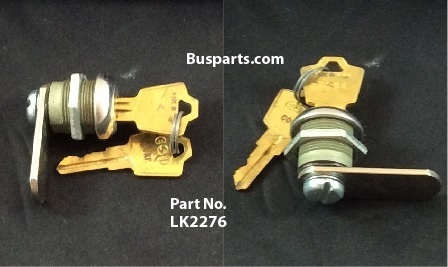 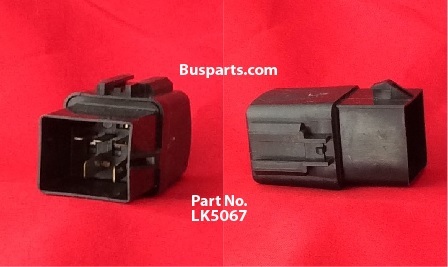 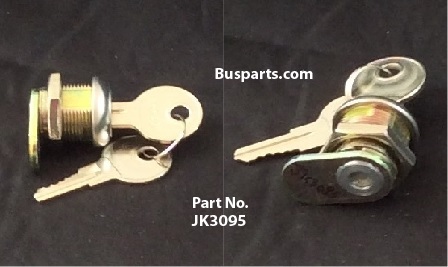 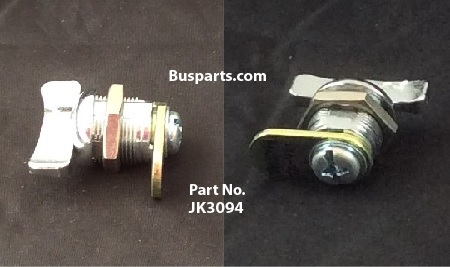 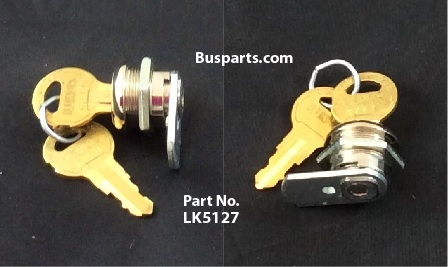 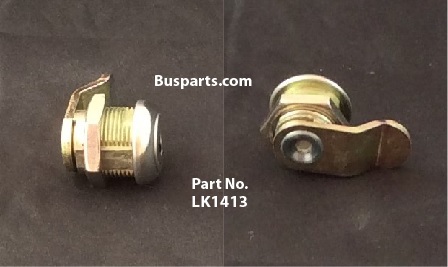 Fuel Pump Relay for 1980 & Newer Ford B-600 & B-700 Gas Engines. 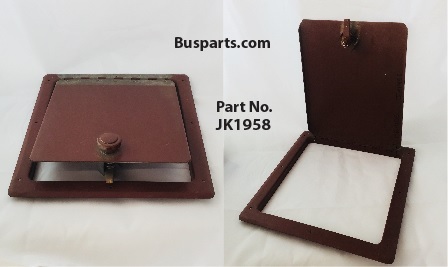 Non-Lock Fuel Tank Filler Door for Carpenter & others.